This model is 7". Other sizes are available. 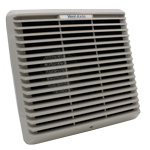 A versatile and robust range of roof extract ventilating units designed to satisfy the requirements of efficient ventilation in commercial and industrial applications. The simple, proven design of Standard Range makes installation and routine cleaning easy. 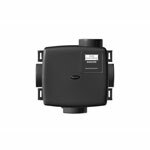 Featuring a low profile cowl, the unit is ready for fitting into horizontal, angled and vertical glass, fixing plates on roofs and in vertical windows or walls in exposed areas. With Vent-Axia roof plate assemblies, all four sizes can be fitted easily into flat roofs. 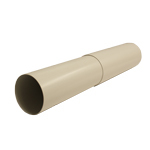 Suitable for roof installation plus window and wall installation in exposed areas (eg: coastal positions). 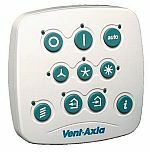 Vent-Axia's spigot and ring method of fixing ensures easy installation and weather proof joint. 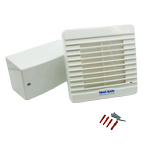 We recommend the use of sealing compound under the upper part of the unit when fitted in roofs. Purpose designed enclosed motor. Suitable for running at any angle. 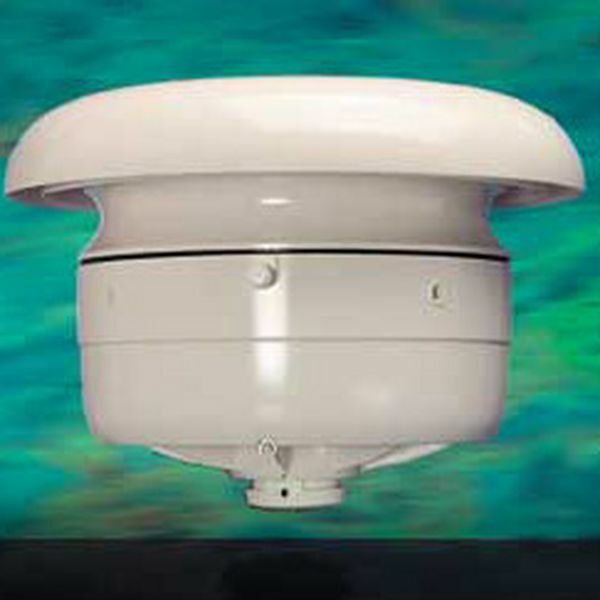 Quiet running, continuous rated motor with sealed for life ball bearings. All Standard Range roof models are designed to fit directly into horizontal and sloping windows including wired cast, up to 10mm thick. In solid roofs, install using a roof plate assembly and, if required, and eggcrate grille in the ceiling below. A suitable sealing compound should be used between the glass/roofplate and the exterior seal.